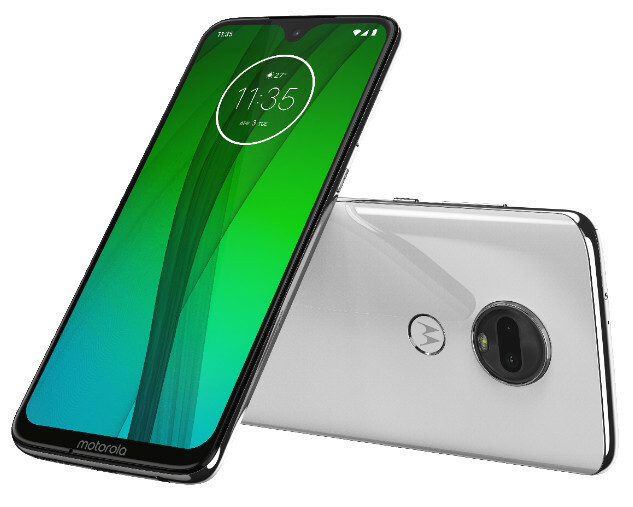 Motorola has launched two smartphones in India – Moto G7 and Motorola One priced at INR 16,999 and INR 13,999 respectively. Both the smartphones are available from Moto Hub stores , Large Format Retail chains and mobile stores across the country. These can also be bought from Flipkart. Both the phone come in clear white and ceramic black colors. Moto G7 sports a 6.24 inch (2270 x 1080 pixels) Full HD+ display with an aspect ratio of 19.5:9. The display comes with protection of Corning Gorilla Glass 3. This phone is powered by 1.8GHz Octa-Core Snapdragon 632 14nm processor combined with Adreno 506 GPU. This phone has RAM capacity of 4GB and 64GB of internal storage which can be further extended upto 512GB via microSD card. This phone is packed with 3000mAh battery with 15W Turbo charging. This is Dual SIM phone and runs on Android 9.0 Pie OS. For imaging, this phone is armed with 12MP rear camera with Dual LED flash, f/1.8 aperture. It has secondary camera of 5MP with f/2.2 aperture. The dual camera system has many features such as Portrait mode, Spot Color, Cinemagraph, Auto Smile Capture and Google Lens. For selfies, this phone has 8MP front camera with f/2.2 aperture. 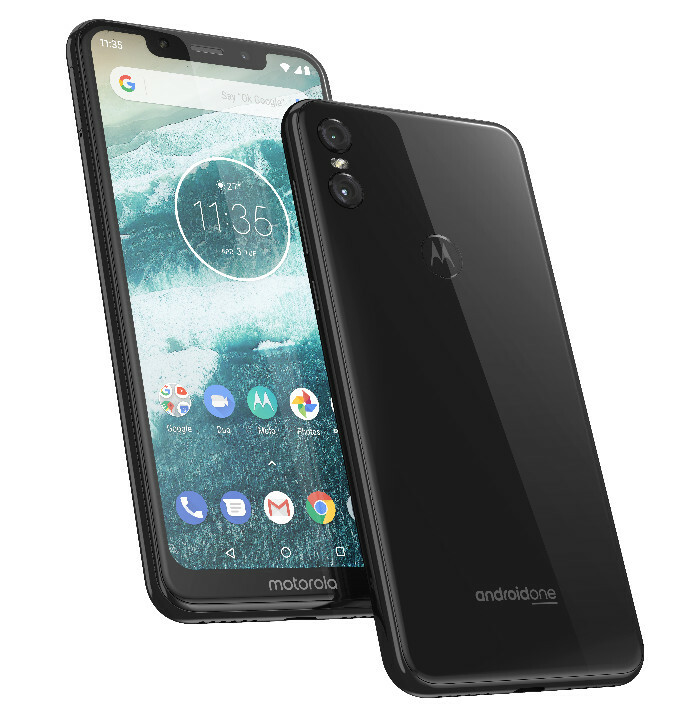 On the other hand, Motorola One has 5.9 inch (1520 x 720 pixels) HD display with an aspect ratio of 18.5:9. Under the hood is 2GHz Octa-Core Snapdragon 625 processor combined with Adreno 506 GPU. It also has 4GB RAM and 64GB of internal storage but the same can be extended upto 128GB via microSD card. It is also packed with 3000mAh battery with 15W Turbo charging. This is also Dual SIM supporting phone and runs on Android 8.1 (Oreo) which comes with three years of security updates and Google Lens. For imaging, this phone has dual camera set-up of 13MP rear camera with LED flash, f/2.0 aperture and secondary camera of 2MP with f/2.4 aperture. For selfies, this phone also has 8MP front shooter. For security, Both the phones have fingerprint sensor on the back and come with connectivity options of WiFi 802.11 a/b/g/n, Dual 4G VoLTE, Bluetooth 4.2, GPS and USB Type-C.